This tale of two frames revolves around opposing views of how an organization is supposed to function. 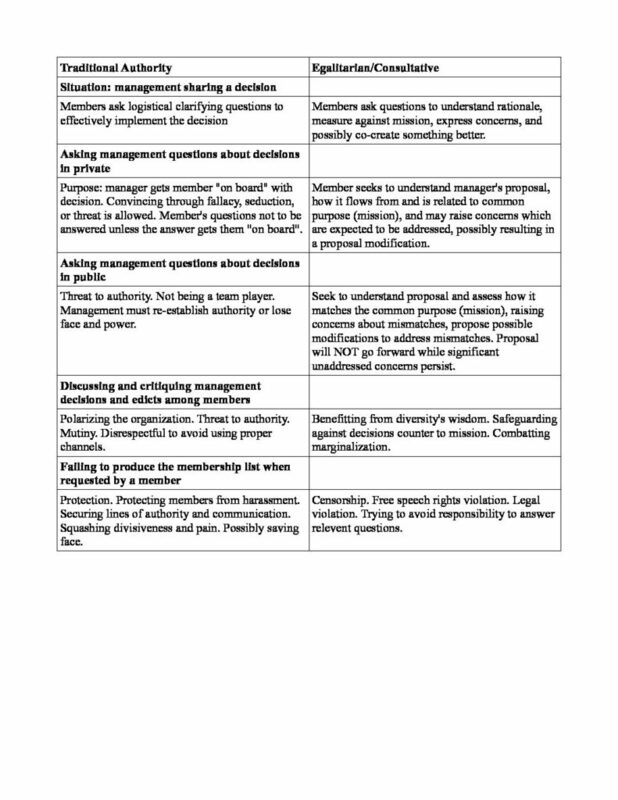 Problems occur when different members of a single organization are exhibiting and expecting behavior from different frames. The normal assumptions and behaviors of each frame are toxic to the other, sometimes engendering feelings of danger. The table below shows a few hasty examples of good intentions received badly through the lenses of the other frame.